The race will take place at The Rouse Center, a state of the art 76,000 square foot facility that houses a 50-meter competition pool and seating for over 800 spectators. 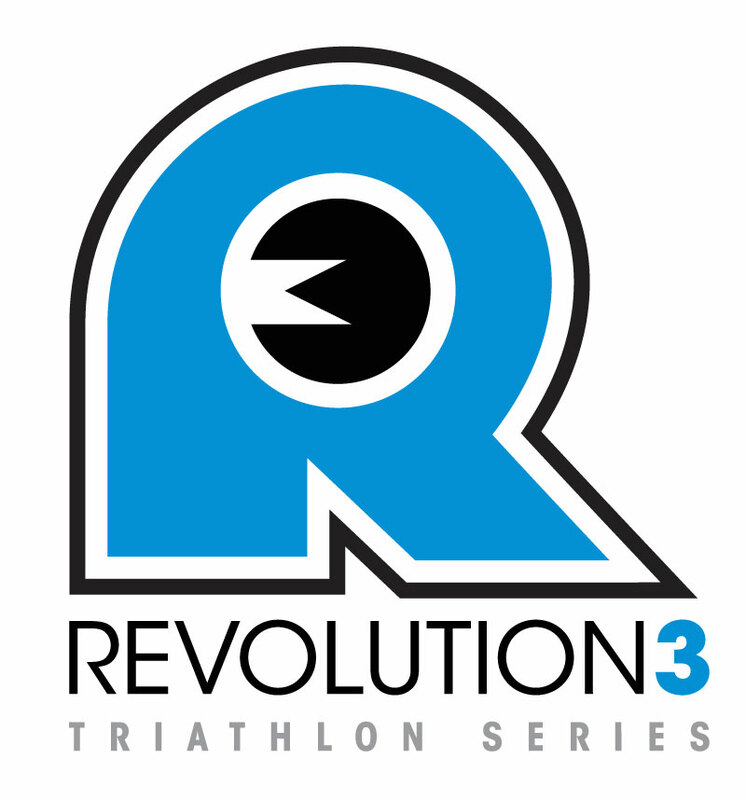 The Sprint race will consist of a 400 meter swim, 10 mile bike, and a 3.1 mile run, more course details online. Please see a detailed schedule online.